Sweating profusely may not be the best thing for a job interview or speech, but when you’re working out, a good sweat is invaluable in terms of regulating body temperature and detoxifying the skin. Yet some people have a hard time breaking a good sweat even when they’re working out hard. 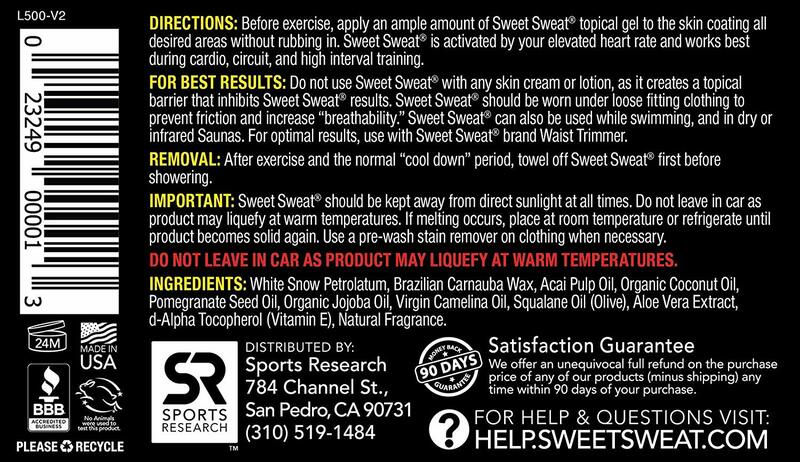 Sweet Sweat is a topical product designed to be applied directly to your skin before exercising. By slowing the evaporation of perspiration, Sweet Sweat helps increase heat production and blood circulation in the normally cooler areas of the body where most fat is stored but circulation and heat exchange is much lower. This may help individuals burn more fat in response to their training. For a Fit and Cut Up Look…(for Men & Women). Sweet Sweat greatly accelerates and stimulates the Thermogenic Effect (burning calories) during your workout. 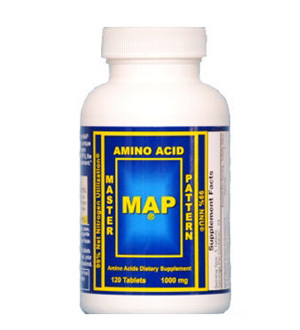 This increases circulation & sweating in “slow to respond” problem areas. 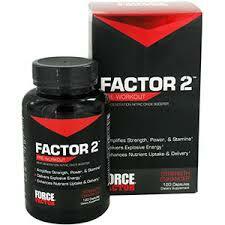 It fights against painful injuries like shin splints, pulls and strains. 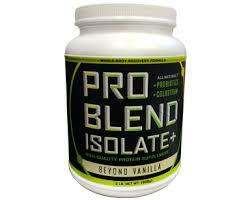 It accelerates warm-up and recovery time. It makes your workout feel easier, you stay motivated and consistent. White Snow Petrolatum, Kosher Brazilian Carnauba Wax, Acai, Pomegranate, Coconut Oils, Kosher Jojoba, Camelina, Squalene Oils, Aloe Vera Extract, Tocopheryl Acetate (Vitamin E), Fragrance. Remove protectant top label. Twist up product. Before exercise, apply ample amount over desired areas without rubbing into the skin. 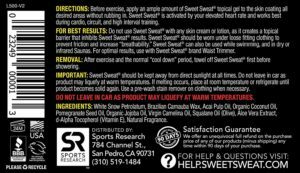 “Sweet Sweat” can be used under workout clothing, in a sauna and also while swimming. 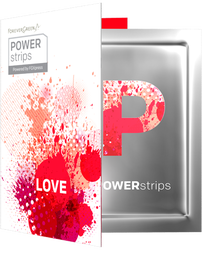 FGXpress PowerStrips (18 strips) FREE Shipping!